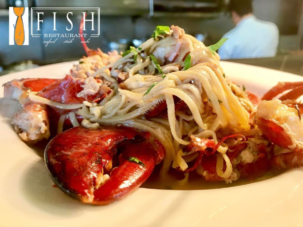 Fish Restaurant is bringing the seafood, sushi, and specials to you this summer! 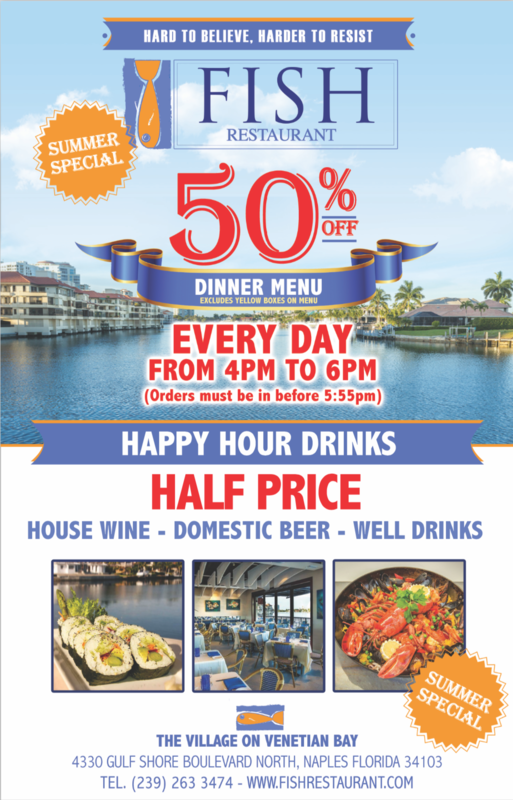 Now through September 16, 2018, enjoy 50% off the dinner menu every day from 4-6pm (excludes yellow boxes on menu). Skip cooking and opt in for waterfront views of the Venetian Bay instead. Plan your evening around exceptional appetizers, pastas, flatbreads, seafood dishes, soups, salads, and more at unbeatable prices. The good news keeps going! Fish guarantees that happy is not limited to one hour. 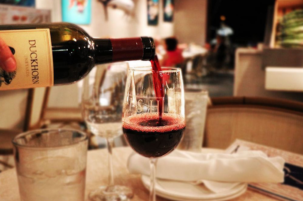 Everyday from 4-6pm, also enjoy half price happy hour, including house wines, domestic beers, and wells drinks. Enjoy meals and happy hour beverages prepared to the highest quality, display, and taste, all while taking in the relaxing ambience. 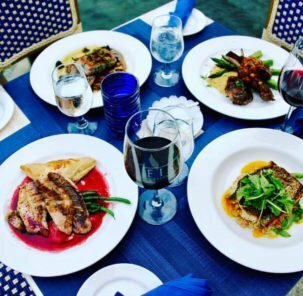 Reserve your waterfront table today by calling 239.263.3474 or stop in after a day of shopping to enjoy the flavors of freshness. Fish Restaurant is located on the North side of The Village Shops in suite 304.